Listening to online radio is probably one of the best ways to learn another language. And it’s free! Online radio is great way to get a feel for another language from the comfort of your computer/smartphone. There is really no substitute for hearing the sounds and speech patterns of a language spoken by native speakers. It is ideal if you can find a station in your target language that plays music or programming that you are interested in. 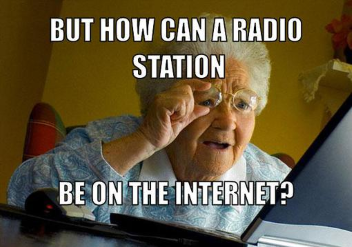 Some stations play mostly music, while others have more talk. You can sort the stations by clicking on the headers or use the search box to narrow down your choices. Visit the pages below to find language-specific radio stations and links to other useful radio sites.